THE SEMINAL DEBUT FROM HIP-HOP PIONEERS ON 180 GRAM HEAVYWEIGHT VINYL IN GATEFOLD SLEEVE! 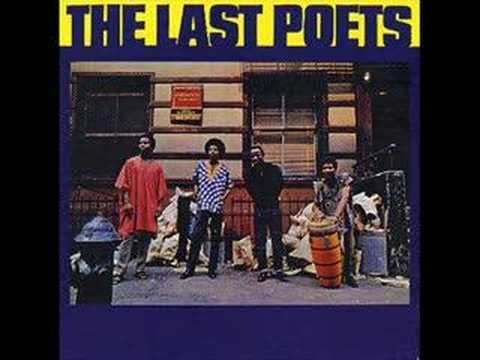 Generally recognised as one of the first ever rap groups, The Last Poets&apos; groundbreaking fusion of minimalist African beats with uncompromising lyrics dealing with life in the ghetto, civil rights and social injustice caused a major sensation when their eponymous debut album made the U.S. Top Ten album chart in 1970. 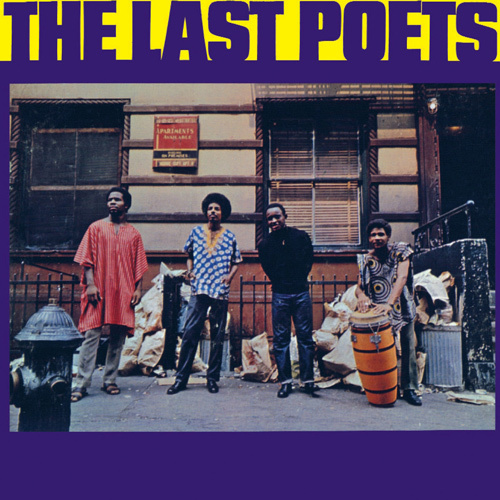 The group&apos;s militant message and delivery, coupled with their support for The Black Panthers, made them highly controversial at the time leading to the group&apos;s second album, 1971&apos;s This Is Madness, being placed on Richard Nixon&apos;s Counter-Intelligence programming list. Their pioneering sound continues to influence today&apos;s funk and hip-hop scenes, with their mark being heard on countless black musicians over the years. This vinyl edition is pressed on heavyweight (180g) vinyl and is packaged in a gatefold sleeve. "An extraordinary distillation of fury and frustration. Instantly hailed as a classic, it has since been a direct influence on everything from Gil Scott-Heron&apos;s Small Talk at 125th and Lenox to Public Enemy&apos;s Fear Of A Black Planet."